We are proud to present our new CD Compilation project with KARE worldwide. The compilation includes two CDs: one lounge side and one deep house side. Inspired by the Ibiza summer 2014, Lorenzo al Dino selects the most requested tracks from his beach club DJ sessions. Smell the summer of Ibiza and bring it directly into your living room. Enjoy it as we enjoyed. 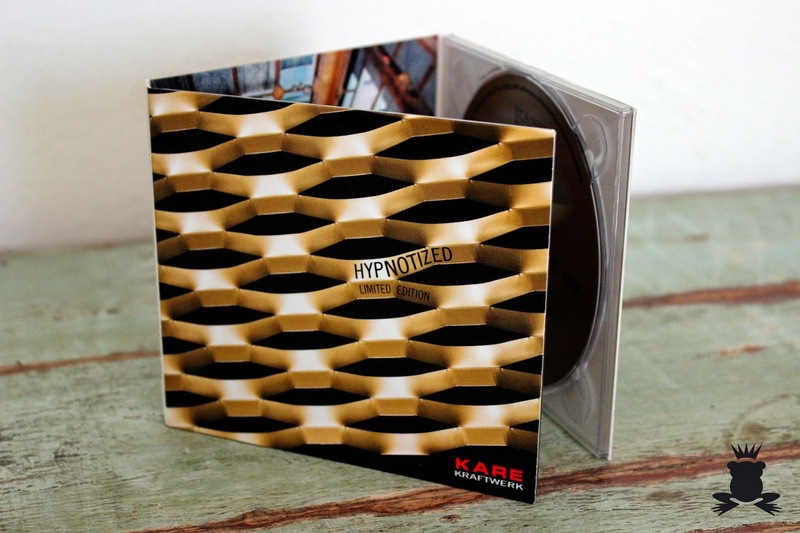 Now available in every KARE store around the world, and of course, a limited quantity at our online CD shop.